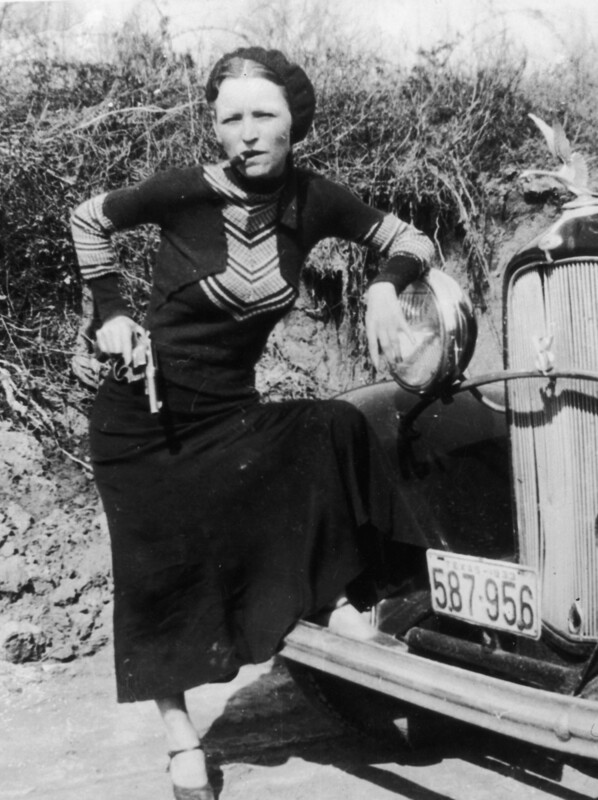 One half of the notorious Bonnie and Clyde duo, Bonnie Parker became one of America’s most famous outlaws during the 1930s. A snapshot of criminal Bonnie Parker smoking a cigar, seized by police 4-13-1933. 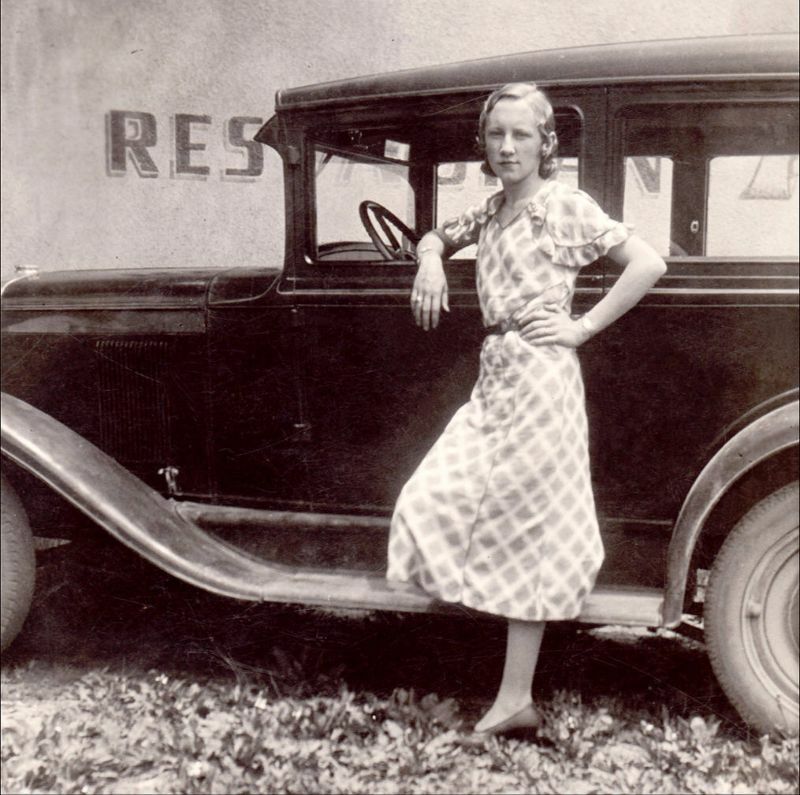 Bonnie Parker was born on October 1, 1910, in Rowena, Texas. After meeting Clyde Barrow in 1930, Parker eventually entered a world of crime. Robbing banks and small businesses with her partner and affiliated gang, she became one of America’s most infamous outlaws of the ’30s. Their almost two-year crime spree spanned several states, with the gang responsible for the murder of several people that included law enforcement officials. Bonnie and Clyde were killed in a police ambush in a stretch of highway in Louisiana on May 23, 1934. These interesting vintage snapshots that may remind you of them.